Commercial real estate businesses debating whether to elect out of the interest expense limitations and forgo bonus depreciation say that answer could depend on whether Congress fixes a clear drafting error. Real estate businesses can elect out of the business interest expense limitations in section 163 (j) if specific requirements are met, but the trade-off is that they must use longer depreciation periods and can’t take advantage of 100 percent bonus deprecation. Due to a drafting error by Congress in the Tax Cuts and Jobs Act (2017-101242), commercial real estate businesses are already left out of bonus depreciation for some improvements, regardless of whether they elect out of the interest rules. Now that proposed regulations on some of the big changes from the TCJA have been released, practitioners say the focus has been on modeling various scenarios for clients to take full advantage of the new tax law. Typically, several models are done for clients to capture the myriad changes to the code and even hedge against rate hikes in the future. The TCJA limited the business interest expense deduction to the sum of business interest income, 30 percent of adjusted taxable income, and floor plan financing interest. Taxpayers may indefinitely carry forward business interest expense not allowed as a deduction for any tax year. That amount of disallowed interest expense is treated as business interest paid or accrued in the subsequent year. Proposed regulations (REG-106089-18 (2018 TNT 228-32)) released November 26 implemented the business interest expense limit and addressed many of the outstanding questions (2018 TNT 228-1)practitioners had on the changes, including the limit’s application to partnerships, controlled foreign corporations, and the definition of interest. The TCJA also increased the deduction for bonus depreciation in section 168(k) from 50 percent to 100 percent for assets with a recovery period of 20 years or shorter. Another change was the reduction of improvement property classes from four categories to one category, referred to as qualified improvement property (QIP). However, when Congress amended section 168(k), lawmakers forgot to give the new QIP a 15-year life, so it remained a 39-year life property under the old rules, Anthony J. Nitti, CPA at WithumSmith+Brown PC, said on a December 13 firm webcast. He pointed out that if an owner of a restaurant chain spent $ 3 million to renovate the interior portion of their buildings, most of those improvements would be depreciable over 39 years and not fully expensed in one year. That drafting mistake could affect planning decisions in other areas of the code. Marc Wieder of Anchin Accountants and Advisors told Tax Notes that for highly leveraged commercial real estate businesses, the QIP issue matters because whether Congress ultimately fixes it could change the answer as to whether real estate businesses elect out of the interest limits. “There’s an underlying assumption it’s going to be fixed,” Wieder said. He said a prudent practitioner filling out a 2018 return has to assume it will be corrected and should be careful about whether the business decides to permanently elect out of section 163(j) and give up bonus depreciation down the road. Wieder said if a taxpayer owns residential real estate property, it may not be as highly leveraged and some of the improvements made to the rentals could be bonused, so it’s important for each client to model several outcomes based on different scenarios. Wieder added that when planning, it’s important to look at all the changes made by the TCJA. For example, if a taxpayer elected out of section 163(j) to take advantage of bonus depreciation, that deduction could create a big loss that is subject to the new business loss limitation rules in section 461(l). The TCJA change caps excess business losses (2018 TNT 232-2) at $ 250,000 for individual taxpayers and $ 500,000 for joint filers. Other additions in the TCJA, like the pass-through deduction in section 199A, could also factor into the decision-making process. Section 199A allows a 20 percent deduction for pass-through business owners up to specific income thresholds, above which some owners are barred from using the deduction. Those who are eligible for the deduction also are subject to wage and basis limitations. Some practitioners have noted (2018-35317) that if a taxpayer acquires property under a de minimis amount of $5,000 for fixed assets, that amount could be expensed on a return under section 162. However, the taxpayer could instead choose to capitalize that amount and put it on the books as a $5,000 asset. The taxpayer would then have a basis of $5,000 for section 199A purposes, and under 168(k), that amount could be fully expensed anyway. Am I a Tax Shelter? The section 163(j) rules generally apply to taxpayers with an average of at least $25 million of gross receipts over the three preceding years. 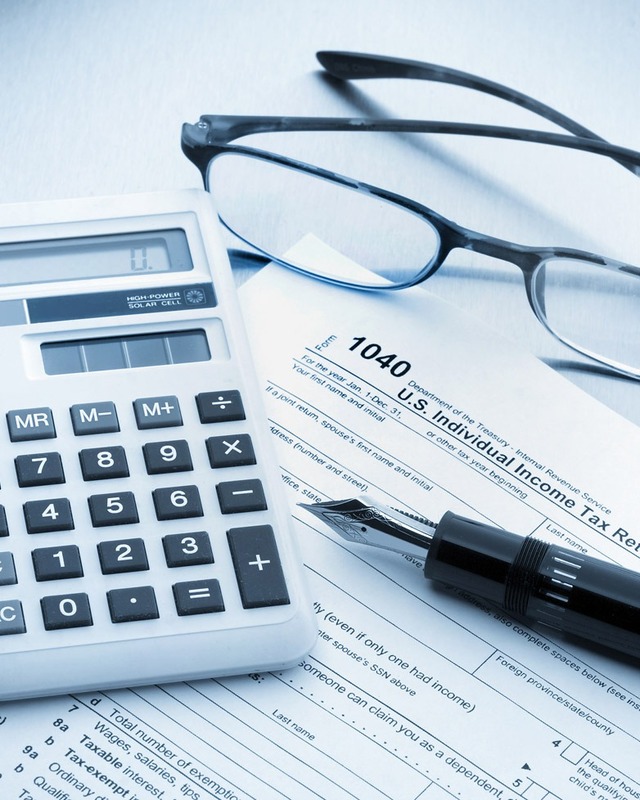 However, taxpayers could be subject to the limits if they’re considered tax shelters. According to practitioners, the proposed section 163(j) regulations did little to address that concern. Thea Kruger of Berdon LLP said the broad definition of what constitutes a tax shelter in the code could produce some odd results. What has practitioners most concerned is that smaller clients may fall under a subset of the tax shelter definition known as a syndicate. A syndicate is defined in the code as a pass-through entity wherein at least 35 percent of losses are allocable to limited partners or limited entrepreneurs. Kruger said there could easily be a scenario in which a pass-through has several passive limited partners in a business in which, if the business had losses, 35 percent of losses could be allocable to them. But perhaps what’s more confusing is that there are regulations interpreting the definition of what’s considered a syndicate that use the term “allocated” when referring to the loss thresholds, and not “allocable,” Kruger pointed out. That could mean the passthrough entity would have to actually incur losses and then allocate those losses to the limited partners or limited entrepreneurs. Kruger said the limited partner or entrepreneur language is also odd because in a limited liability company, every partner has limited liability. “Does that mean that every single member of an LLC is considered a limited partner?” she asked. Kruger said there have been letter rulings on the topic, and generally, they have been taxpayer-friendly despite the plain text of the statute. However, she added that several of the rulings were in the context of professional service firms, so they may not be helpful.